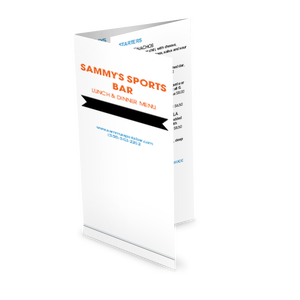 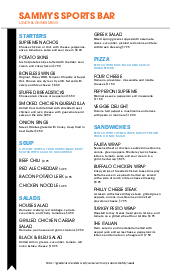 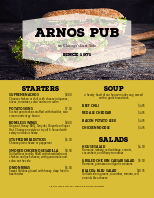 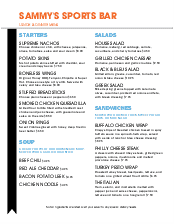 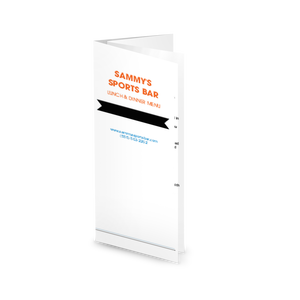 The Sports Grill happy hour menu or specials menu features colorful banners and large, friendly fonts. 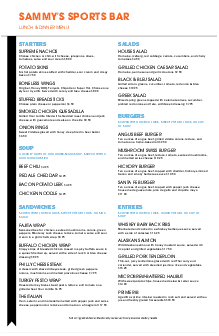 List your happy hour drink specials or food specials. 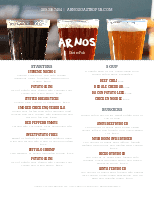 Update this happy hour menu online using the Menu Editor.